Information About Cat Vaccinations For Adult Cats and Kittens. Cat vaccinations are the best way to protect your beloved pet from dangerous cat illnesses. So it is important to make sure your kitty is kept up to date with their vaccinations every year as part of your regular cat care routine. Many owners fail to do this because they are worried about the cost of the cat vaccines. However, it is a false economy. When your cat becomes ill with a preventable illness, you could find yourself with a very high vet bill and in the worst case scenario you could possibly even lose your pet! And once you have your cat vaccinated the subsequent booster shots are far less expensive. Vaccines boost your cat's immunity against potentially fatal diseases. They also stop your kitty from being a carrier of the disease and potentially from spreading the infection to other felines in the area. Cat vaccines are usually given by injection under the skin behind the back of the neck, but a few are given orally too. 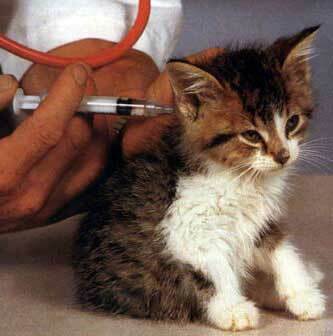 Cat vaccinations contain harmless forms of viruses or bacteria which cause certain cat illnesses. 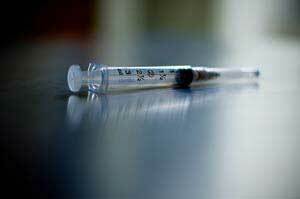 By having the injection, the animal's immune system is stimulated to produce antibodies to fight the infection. This reaction is 'remembered' by your pet's immune system so that when it later comes into contact with the disease in real life, it can successfully fight off the infection. Viruses are always mutating, but when one has changed, the immune system will still recognise the attacker. Although it may not be an exact match for the mutated virus, it will still provide your cat with some immunity and protection against it, increasing your cat's chances of surviving the disease. The manufactures of the vaccines are also regularly updating them to keep up with the most prevalent viruses. This is why yearly vaccination should be considered an essential part of your regular cat care schedule. 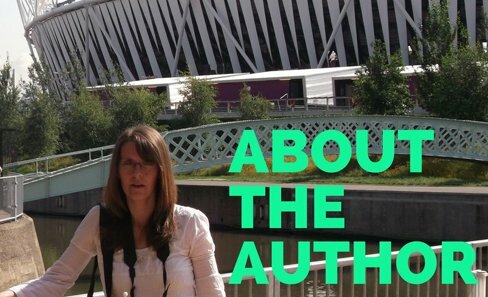 Are There Risks of Vaccination? There is of course the short and temporary discomfort of the injection itself, but also the rare risk of side effects and adverse reactions to the cat vaccines. The potential benefits of protecting against fatal cat illnesses usually outweigh the potential risks from side effects. However, it is good to discuss any concerns you have with your vet. Most reactions are mild and short lived, but some cats may experience a swelling at the injection site, or tiredness and flu like symptoms following the vaccination. Our little cat Mo didn't want to move, eat, purr or do anything for a good twenty four hours following her vaccination, but the next day she returned to her normal self with no harm done. For her next booster injection she showed no bad effects at all as her body was now used to the vaccine. How Often Are Cat Vaccinations Given? A kitten gets its natural protection (immunity) against cat illnesses from antibodies in its mother's milk. Then at around 6 to 10 weeks, this benefit starts to reduce. This is why vets recommend a kittens first vaccines should be given in two doses at about 9 and then 12 weeks. You should keep your kitten away from strange cats until two weeks following the second dose to ensure the vaccination has had time to take effect. The protection a vaccine gives may not last a lifetime and it is usually recommended that cats have 'booster' or 'top-up' injections once a year. However, there is some difference of opinion on how frequent booster vaccines are needed and your vet should be able to advise you on this. What Cat Vaccines are Available? There are many different vaccines available and it does depend on where in the world you live whether or not a particular one is licensed for use in your country. It also depends on whether or not a certain disease is prevalent where you live. For instance in the UK, Rabies is no longer a issue as it has been eradicated due to strict border quarantine. So the Rabies vaccine is no longer administered to pets. Please see my cat vaccine page for a more comprehensive list. My current two kitties, Byron and Shelley, recently had a horrible experience with the Calicivirus. Thankfully they were up to date with their yearly shots and therefore had a level of immunity against this horrible virus. They still had to go into the pet hospital in isolation for a period of time to have some intensive medical support, but if I had not had them vaccinated, they would both have probably died! I hope you too can keep your beloved kitties up to date with their cat vaccinations as I really feel it is one of the most important parts of a good cat care regime.